We shall miss her. Fair winds, dear Barb. Barb worked for racial and social justice through teaching, writing, marching, sitting at vigils, speaking, meeting and organizing. She was a teacher of pre-school children and a highly-respected teacher of teachers, who published a book, Raising Peaceable Powerful Children, in 2000. She believed in speaking out and acting up when she saw injustice, and, inevitably, she did. She was active in Cape Codders for Peace and Justice; a local bartering group; a life-long charades group; Common Voices, an outer-cape singing group; tennis and exercise at Willy's Gym; the NAACP; a weekly anti-war vigil at the Eastham green of several decades standing; the Barnstable Human Rights Commission; the Women's International League for Peace and Freedom; the Eastham swap shop; the teaching with Pancheta Peterson of anti-racism work, and many other groups. 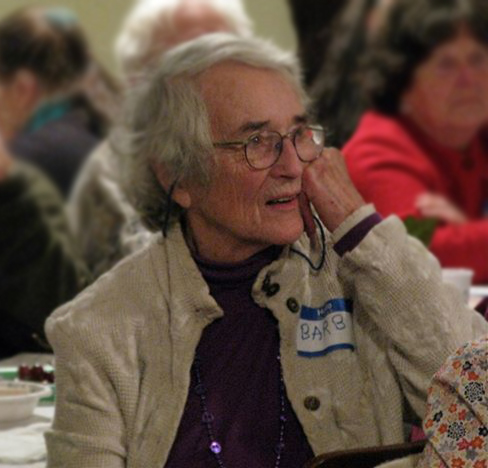 Barb was an organizer at heart, be it things, ideas, services or people, and could match folks with whatever or whomever they needed. 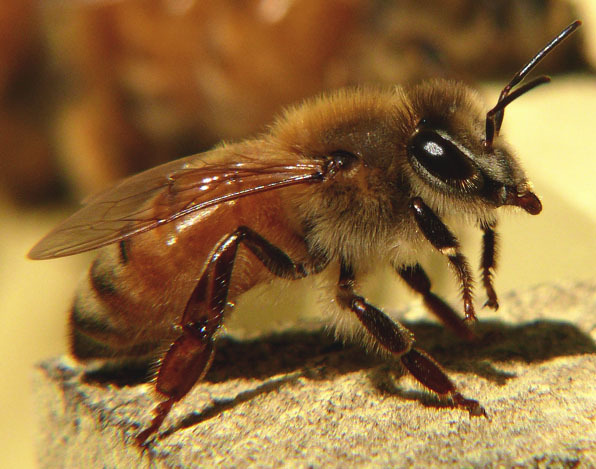 She had a good life and a good death; she worked hard and she appreciated being alive. 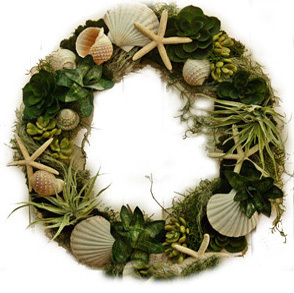 BEST TO ALL FOR A PEACEFUL AND JOYOUS HOLIDAY SEASON ! Our Pond Hill School Community Hall is empty and ready for Restoration!!!!! and so in April we scheduled something COMPLETELY DIFFERENT!!!!! Sort of !!! Songs You Know By Heart is a semi-regular gathering of singers and musicians, lead by Denya Levine and Stephen Russell, joining together to sing and play music. Our Pond Hill School Community Hall is NOW a Construction Site ! The Water and Heat have been secured. Restoration work has begun and will soon continue in EARNEST!! Thank YOU for all of your Contributions to our PROJECT! WE have chosen to SKIP our January Pot-luck Supper…..THIS MONTH/YEAR - Only!! !…We are all looking forward to our Potluck Supper in FEBRUARY. 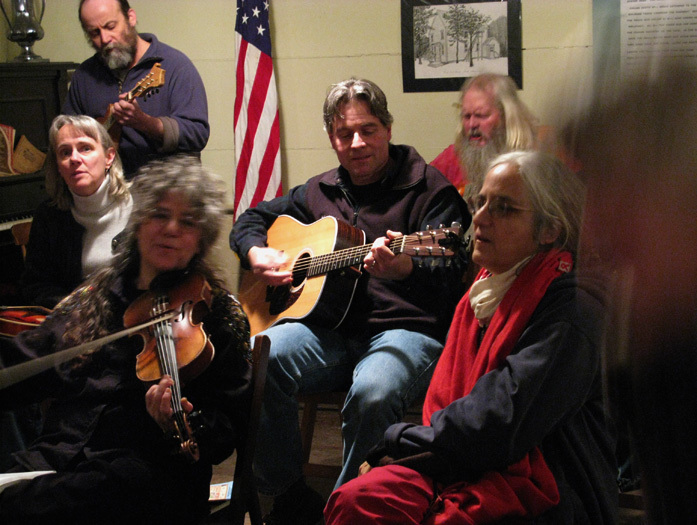 NEXT Month - FEBRUARY 2012 - we will hold our ANNUAL SING-a-LONG following our POTLUCK SUPPER on Feb.18th at the United Methodist Church Hall in Downtown Wellfleet. Thanks so much to the Congregation at the Wellfleet Methodist Church for offering us SPACE for the evening. - your place setting - plate...bowl..chopsticks !! 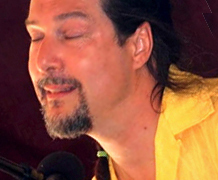 At 7:30pm...Denya LeVine…has offered to host/enjoy/participate in our Fourth annual FEBRUARY MUSIC/Singing SESSION...Over the past many years, Denya and Friends have offered/hosted...Singing/Acoustic Music sessions... in a variety of Venues...OUR TIME IS NOW!!! Bring yr Voice....some friends...an instrument or two!!! Bring a song you'd like to sing!!! We had a rousing GOOD time LAST year...Let's do it ...AGAIN!! Hope you can join us…!!!! We are joining Forces with the Prez Hall folks to host the Carol Sing Potluck at Preservation Hall this coming Saturday Night....If any of you MISSED our Yankee Swap Potluck....or just can't get enough of this Community Holiday Tradition......Join Both our Halls....on Saturday December 17th....We'll sing first as a wandering Carol Troupe (Dress Warmly!!!!! )....and then we'll Gather where we held our Yankee Swap on the 3rd....and share in a Potluck Supper with our Preservation Hall Neighbors....(Often. one in the same , Neighbours!!!) 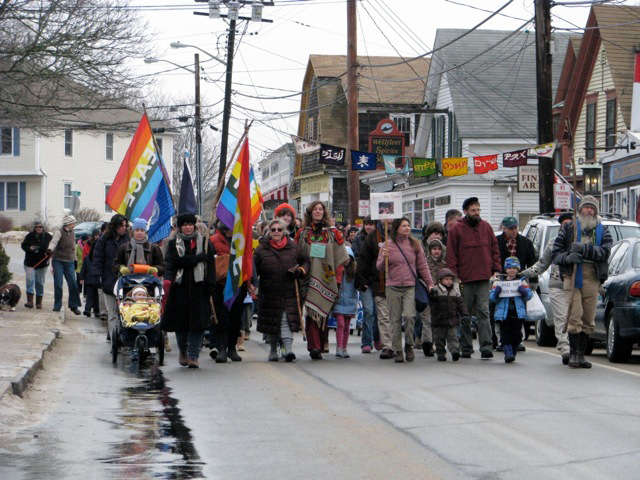 We hope to have a noticeable presence at this Annual WELLFLEET tradition...in the center of Town. Hope you can join us. .......This should include all those that have already shown interest....and indeed have already assisted in getting us THIS far!!! - Current Building conditions will be discussed....our current plans unveiled...our HOPES....and projections aired.....questions will be solicited....and hopefully answered....The Building can be EXPLORED.....all around.....UNDER and up to the eaves !!!! Those interested in and that have shown interest in being hired for the General Contractor Job will also be invited. Our Annual Potluck and Yankee Swap was held on December the 3rd….THIS year we gathered at Preservation Hall in the center of Wellfleet…..and shared our Holiday Tradition with those who had the vision and persistence to so Beautifully restore the Former Catholic Church into a Vibrant Community Center. A great way to finish up a Great Saturday in Wellfleet ! Hope you can join us…Bring another Member or Become one!! The South Wellfleet Neighborhood Association and Social Union will once again host it’s monthly Community Pot-luck Supper at the Pond Hill School Community Hall....Mile Marker #100...Route 6...South Wellfleet...These suppers are generally held...the THIRD Saturday of every month!!! WE'LL BRING the ICE CREAM!!!! S.W.N.A.S.U. Annual Meeting…..bring a member with you…Nominations from the floor……Ratification Of New Members..Adoption of Policy…additions to our articles of Association……Updates on our Ambitious Restoration Project that will be commencing soon!….Volunteers WILL be sought….with a smile! 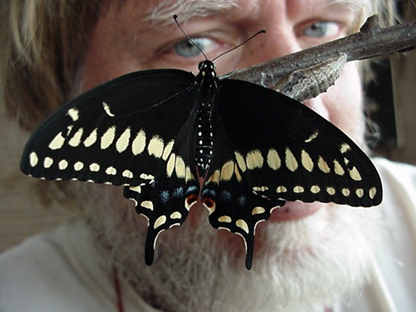 Celebrating 25 years of performing on the Outer Cape, David Wright will offer a "Summer Bouquet", a selection of seasonal songs, singing & accompanying himself on piano, at the next SWNA potluck dinner, Sat. July 16th. Expect some Soul, some Blues...and maybe a BBQ'd folksong or two. A short Q and A will follow. ....Mile Marker #100...Route 6...South Wellfleet...These suppers are generally held...the THIRD Saturday of every month. ALL are welcome! Bring: a dish to share, your place setting - plate...bowl..chopsticks !! and a friend or two!. Around 1930, Charles Francis Cole was asked to write of his childhood….his life….his Family…His recollections of Paine Hollow/and our Pond Hill Schoolhouse… starting in his boyhood. 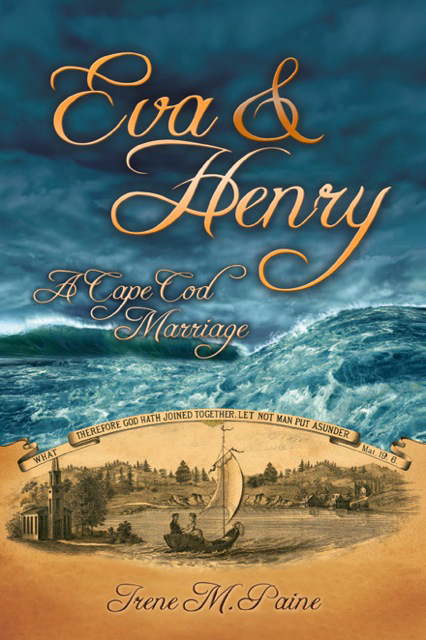 The Play/presentation of The Courtship and last year's publishing of Eva and Henry : A Cape Cod Marriage relied heavily upon CFC's remembrances. Join us for readings from these historically evocative writings. Copies will be available for a donation to our Pond Hill School Restoration Project. Maybe You'd like to read a passage from the History of Paine Hollow and South Wellfleet ??? Greetings Neighbors - Thanks for all your help in our succesful White Elephant Sale ! This event was held Saturday, June 11th, from 9am-2pm All proceeds benefit the restoration of the school. 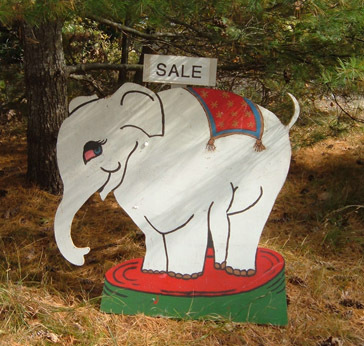 The white elephant signs were how the association used to advertise yard sales in the past. Special thanks to our Board Members Elizabeth Lord and Laura Kozak who helped bring this fund raiser to sucess!!. At 7:30pm…Outer Cape Health - An Update ! Dr. Prazak is our guest speaker. Barbara Prazak, M.D., has been an Outer Cape resident, at first in Provincetown and now in Wellfleet for over 20 years, and has been a physician at OCHS for 21 years and Medical Director since November, 2009. Dr. Prazak will share all of the recent and exciting news about OCHS’ expanded facilities and services, including the new Wellfleet Pharmacy, the expansion of the Provincetown Health Center, the new practice opening soon in Harwich, as well as the recent addition prenatal care services and a Travel Clinic. Questions from members are welcome. 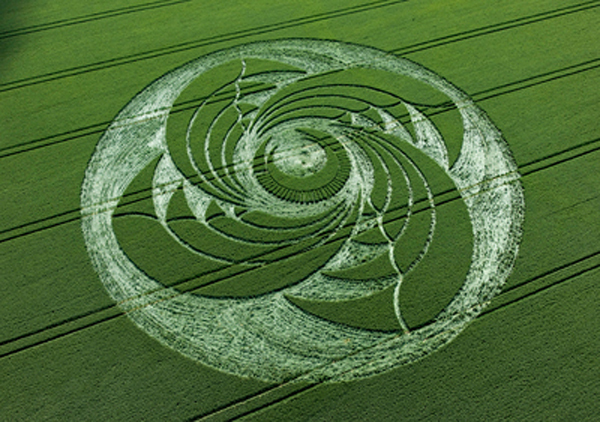 7:30 pm - CROP CIRCLES - Linda Ohlson Graham will join us and lead an illustrated discussion of this AMAZING phenomenon - primarily in Southern England….but occurring Worldwide. Linda was in Avebury last September… she will share some related poetry as well - www.earthoceanheavens.com. Hope you can join us ! 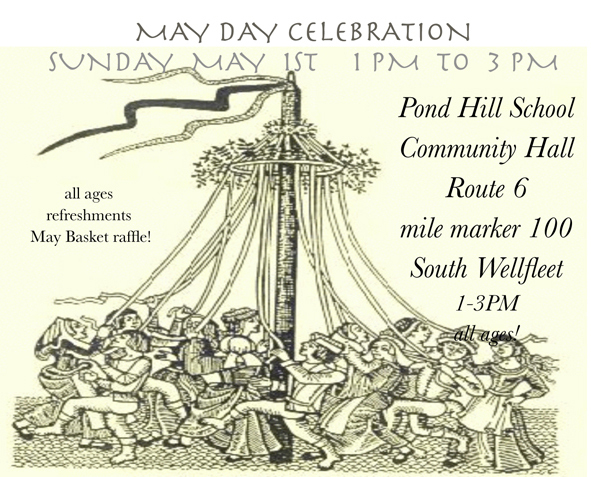 The South Wellfleet Neighborhood Association and Social Union will once again host it’s monthly Community Pot-luck Supper at the Pond Hill School Community Hall....Mile Marker #100...Route 6...South Wellfleet...These suppers are generally held...the THIRD Saturday of every month. Bring: a dish to share, your place setting - plate...bowl..chopsticks !! and a friend or two! The South Wellfleet Neighborhood Association will once again host it’s monthly Community Pot-luck Supper at the Pond Hill School Community Hall....Mile Marker #100...Route 6...South Wellfleet...These suppers are generally held...the THIRD Saturday of every month!. 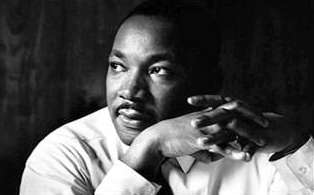 At 7:30pm..Martin Luther King Jr.
Eurythmics : "Sweet Dreams are made of THIS." We all have DREAMS. Bring yours. We'll Share. Read them. Sing Them. Bring 'em on CD or DVD or thumbdrive…or bake 'em. We'll share them all. Dreams for our Planet…..dreams for our Country….dreams for our Town….dreams for our families….dreams for our Hall !! Bring Food for the Food Pantry - Warm clothing for the Outreach Council and their efforts! The South Wellfleet Neighborhood Association will once again host it’s monthly Community Pot-luck Supper at the Pond Hill School Community Hall....Mile Marker #100...Route 6...South Wellfleet...These suppers are generally held...the THIRD Saturday of every month!..... However, this early December event will bridge November and December. Irene Paine read from her new historical novel Eva and Henry, A Cape Cod Marriage. Based on the lives of real people who lived in South Wellfleet in the late nineteenth century, the novel highlights the courageous lives of men who made their living sailing out upon the waters and the women married to such men. After the reading there was a short Q & A session. “There were many questions about the catastrophic events she had endured that my father's generation was unable to answer, and I found myself being drawn deeper and deeper into the life and times of my great grandaunt, Eva Paine Smith. 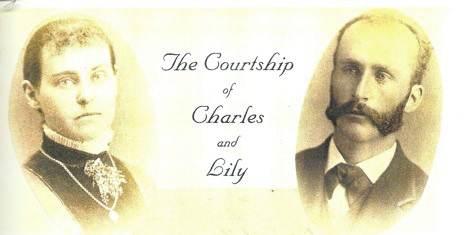 I discovered that Eva and her husband Henry Smith had indeed lived lives worth writing about. " 7:30 - Our program @ 7:30pm....involves the future of Wellfleet's Zoning controls....but the issue is CAPE-WIDE !! 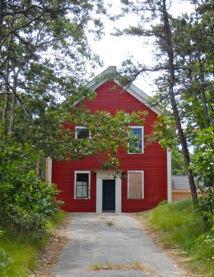 Will "Wellfleet's Future"be built next door to YOU? What CAN be built ..... according to YOUR Zoning By-laws??? Gooz Draz, a member of our PLANNING BOARD gave a short presentation on the Wellfleet Planning Board's working proposal to revise the zoning by-laws for the main residential districts in Wellfleet in order to better protect our existing neighborhoods from potential re-development by out of scale houses. Questions and comments and discussions followed. Thank You Payomet - for hosting our succesful fundraiser on August 8, 2010 on the occasion of a performance by Gandalf Murphy & the Slambovian Circus of Dreams! 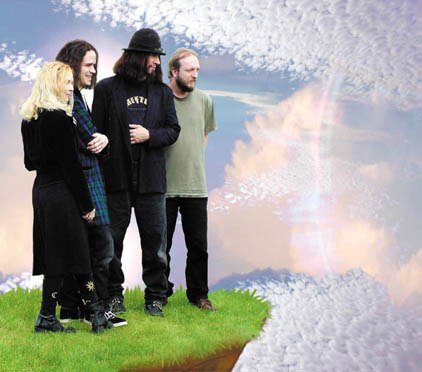 - www.slambovia.com - And thanks to the band for their help and enthusiasm in presenting to their audience the mission to preserve the Pond Hill School! - and thanks to our swna volunteers who cooked, shucked, and presented an amazing array of organic food and good will for the audience on a voluntary donations accepted basis. Visit The Payomet Performing Arts Center in Truro - www.payomet.org - and check out their continuing line up of events- music, theatre, readings, and film! Celebrating with Wellfleet Police Chief (retiring 2010) Richard Rosenthal!- Bring stories & a dish to share (we'll have oysters, quohogs, and ice cream) And enjoy some of Richard's photos! All are Welcome! A review of our past year, voting in the 2010-2011 Board of Directors, and discussing and planning our future! The South Wellfleet Neighborhood Association will once again host it’s monthly Community Pot-luck Supper at the Pond Hill School Community Hall....Mile Marker #100...Route 6...South Wellfleet...These suppers are generally held...the THIRD Saturday of every month!!! At 7:30, after the pot-luck supper, Artist/naturalist Tor Hansen presented an original slide show of birds threatened by the on-going April 2010 B.P. Oil disaster affecting estuaries and barrier beaches in Barataria Bay, continuing to devastate the pelagic and benthic food chain of gulf marine organisms. Tor’s photography was taken one year prior, (April, 2009) and will show those migratory birds direct from the Yucatan, already exhausted from overnight non-stop flight into coastal Louisiana and Dauphin Island, Alabama. 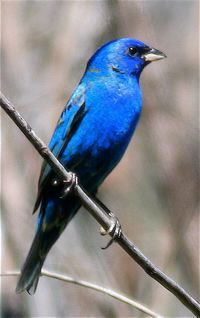 Featured will be a vital rookery at Grande Isle of nesting herons & egrets, as well as songbirds like buntings, grosbeaks, tanagers, & wood warblers -the same migratory species that fly through Beech Forest, Provincetown toward northern nesting sites. At the April 26 Wellfleet Town Meeting, Soleil Osprey Cole-Olson and Board Member Deb Giza presented our Pond Hill School Restoration Project and they did a GREAT and enthusiastic Job....Thank you! They were greeted and supported with a UNANIMOUS VOTE by Voters who recognized the merit of our efforts to preserve the Pond Hill School. THANK YOU! to the voters of our Town of Wellfleet -for recognizing Pond Hill School's historical importance AND the continuing NEED for Community Gathering facilities in our TOWN. Of Course, NOW is the time that the REAL WORK begins. The Community Preservation Committee....recommended that we be given immediate access to funds for Planning and Design. Saturday- June 19th, 2010 @ 6 pm. James Hadley and Patty Crow of Hadley-Crow Studio joined us for the evening and shared their Visions of a Restored Pond Hill School. Jim is an Architect with extensive experience with Historic New England Structures. As our historical Consultant....he and his team will "hold our hands" as we execute our CPA funded Pond Hill School Restoration Project. Join us with your questions and Hopes. 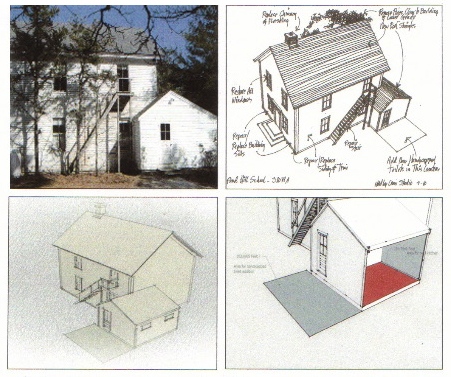 Hadley holds a Masters degree in Architecture from Columbia University, and has recieved recognition including the New York State Historic Preservation Award- awarded for the reconstruction of the Cavett House, Montauk, NY, and was also awarded by the American Society of Consulting Planners Sustainable Planning Award in 1998, among other recognitions. Saturday- May 22, 2010 @ 6 pm. ICE CREAM - THANK YOU - SOCIAL ! 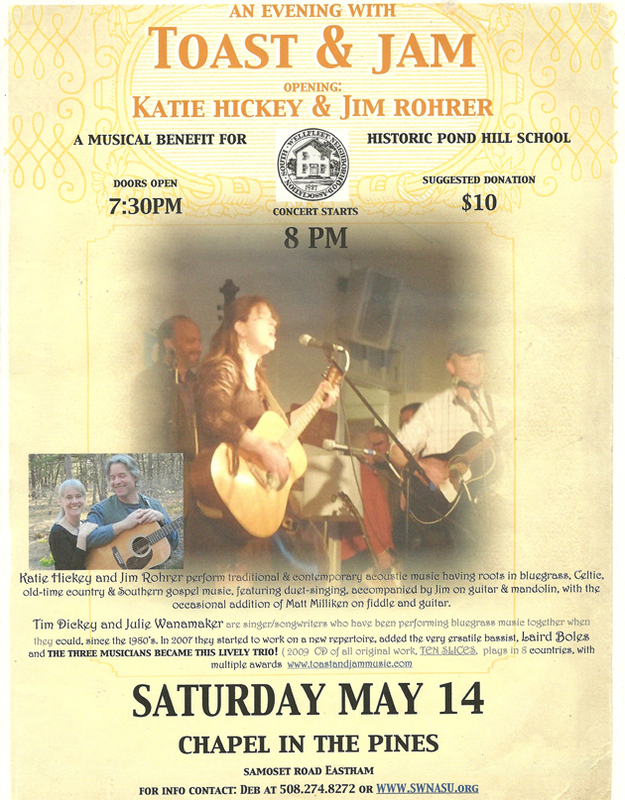 Come and Celebrate our Successful Funding Request to Wellfleet Town Meeting and 122 years of "Ice Cream Socials " in South Wellfleet at our Pond Hill Community HALL! 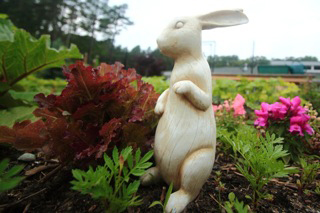 - Pond Hill School's 152nd Springtime! Bring your favourite Flavour Ice Cream...or Indeed... bring a Homemade Ice Cream Machine - Hand Crank or otherwise !!! We'll start cranking at 5:30pm before the supper and have the refrigerator Freezer plugged in! The SWNASU will supply the Rock Salt !! !Bring: - a dish to share - it's supper too..
7:30 pm...Our Almost Annual Wellfleet Candidates' Night - All the folks that are running have been invited ! At 7:15 we'll have an update on our Preservation Efforts. After 7:30 we'll hear positions / concerns/ issues that may come up at Town Meeting on the 26th. Bring your questions and maybe a "few answers." A question and answer talk on organic gardening led by David DeWitt - owner of Rock Spray Gardens & Farmstand and one of the founders of the Truro Agricultural Fair. 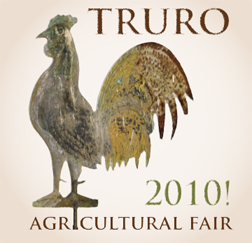 Bring your questions and find out what is in store for this year's Truro Agricultural Fair. 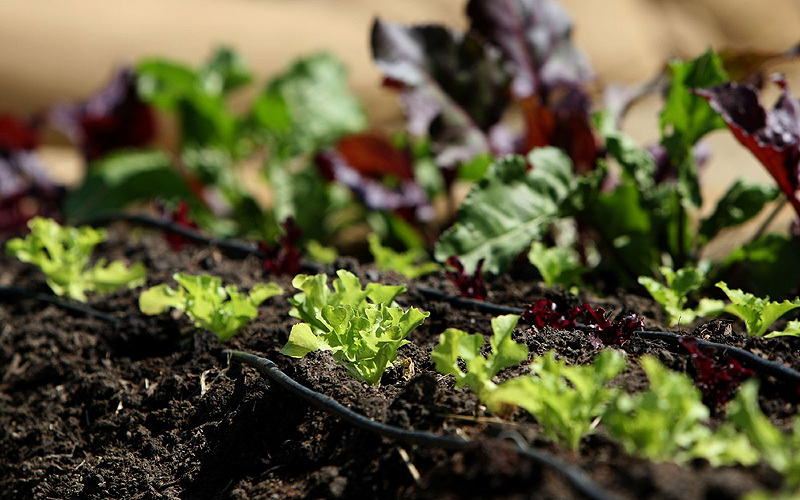 Celeste Makely will give us an update on the Wellfleet Community Garden. Come Celebrate the Beginning of Spring ! "The eight or nine months stigmatized as the “off-season” is a side of outer Cape Cod unknown to many of our summer visitors. Like a report from the dark side of the moon, The Strange Interlude of the Tree in the House captures the flavor of the so-called off-seasonthe poignancy of an October swim; a winter solstice meditation; rising to the occasion of the winter holidays with the mall an hour away; the politics of Christmas; the fallacy of the new year; the pulse of a small, isolated town in January; indispensable winter chores; rooting for storms and other compensatory pleasures of an outer Cape autumn and winter." 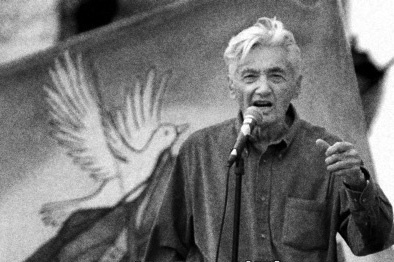 THIS YEAR ...we will start with a "PEACE - sing" in honour of our Friend and neighbour...recently departed ....Howard Zinn....sooooo...bring a PEACE song to share!!! SWANA's Multi - Holiday ....."a-little extra-special..." Potluck Supper and Yankee Swap!! !